With this page we selected some of the best wedding videos we realized on Italian Lakes. If photography is important to catch the moment, a video is able to get the real atmosphere and magic of a wedding on Italian Lakes. 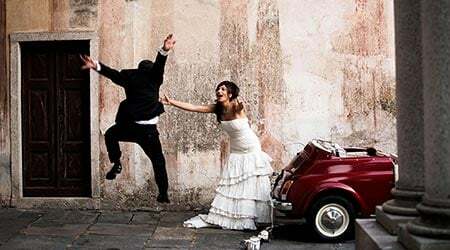 Moreover new shooting and editing techniques make a wedding video something fresh modern, dynamic and very chic, very far from the old boring shooting of the event. These new videos can remind you about all the beautiful emotions and feeling you actually felt on your day on Italian Lakes. 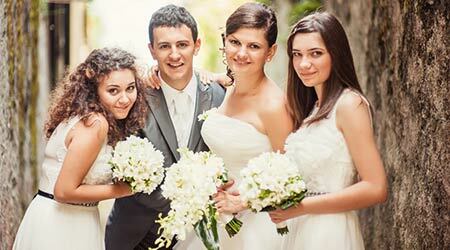 For further information please contact Italian Lakes Wedding Team. 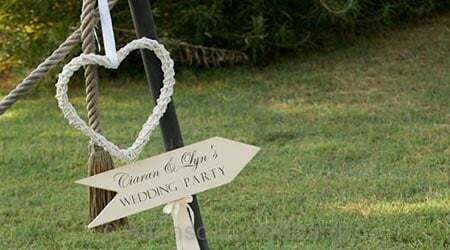 Our wedding planners will be able to suggest you the right option according your requirements, tastes and budget. 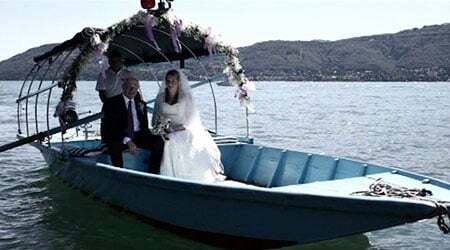  If you are keen to get married on Lake Orta but you do not know which one to chose we are sure you will choose Lake Orta after seeing this wonderful wedding movie. 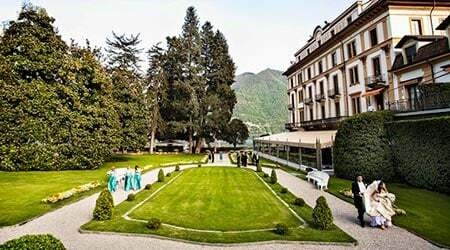 Wedding planning is by our wedding planner for Lake Orta: Valentina. Floral decorations in Assunta Church, bridal bouquet and bridesmaids' bouquets and centerpieces for the reception at Ustaria Ca dal Rat are all by La Piccola Selva. A romantic story for a wonderful couple! 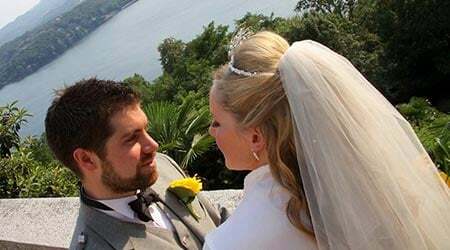 Lauren from North Carolina, USA and Giorgio from Como got married at Villa del Balbianello on Lake Como. After getting ready at Villa d'Este, the couple was ready for a wonderful boat tour with their video maker Daniela Tanzi. Once at Villa del Balbianello string musicians were waiting for them for their moving ceremony with wonderful reception to follow under the stunning loggia.  A fantastic video by Daniela Tanzi: Margie and Ryan came from New York, to Lake Como for their wedding. Ryan, after some pictures reached the hangar where he took a sea plane towards Villa Balbianello for his great entrance! Margie and bridesmaids reached Villa Balbianello by boat for a romantic ceremony. After the ceremony party begun with Margie and Ryan's first dance and dances with parents to follow. Louise and Antonin’s wedding was unforgettable! One of the best weddings our planner Alessandra organized on Lake Como. 23 minutes of video, great shooting, wonderful music with songs by Van Morrison, Shakira, Peter Gabriel and Coldplay.